Former President Goodluck Jonathan’s ex-aide, Reno Omokri, has reacted to claims by presidential adviser, Prof. Itse Sagay, that Nigerians would have been migrating to Libya through the Sahara desert if Jonathan had remained in power. Sagay had said this while addressing reports that Nigerians were being allegedly sold as slaves in Libya. But reacting on Tuesday, Omokri said Sagay, who is Chairman of the Presidential Committee Against Corruption (PACAC), prefers to poke “his nose into other people’s affairs” rather focus on his job. The former presidential aide equally refuted claims by Sagay that the nation’s economy under President Muhammadu Buhari is not as bad as seen under the Jonathan regime. “The World Bank says our economy was better under Jonathan than it is now. Transparency International says corruption is worse today than under Jonathan. The Global Hunger Index says Nigerians are more hungry today than under Jonathan. “Dr. Jonathan would never keep quiet if Nigerians are being sold as slaves in Libya. If President Buhari can call Nigerians ‘criminals’ to the Telegraph of U.K, why should Nigerians be surprised when he does not act to free us from slavery in Libya? 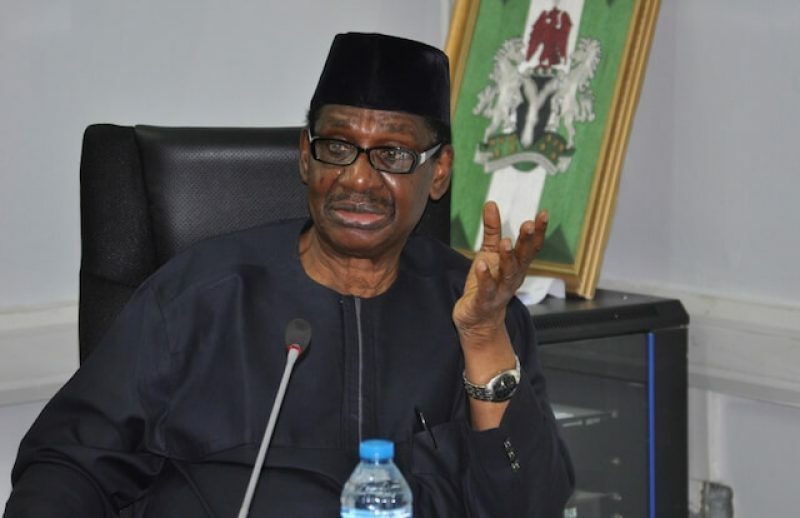 “Professor Sagay spends too much time poking his nose into other people’s affairs and too little focus on his own business, that is why under his watch as chairman of the Presidential Advisory Committee on “Anti-Corruption, PACAC, Maina got recalled, reinstated, double promoted and still received salary (according to his lawyer). “That is why $40 million was found in an Ikoyi apartment and Nigerians still do not know who the money belongs to. “That is why there has been unbridled looting around President Buhari to the extent that the Presidential Clinic at Aso Rock does not have ordinary Panadol, despite the billions allocated to it under President Buhari,” said Omokri.